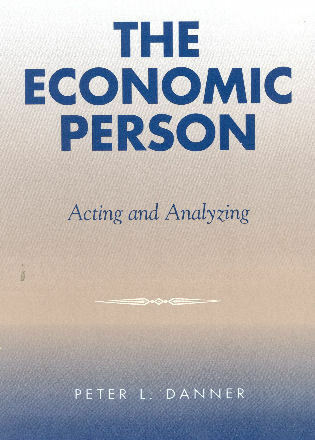 John Smithin is professor emeritus of economics and senior scholar at York University. 11. 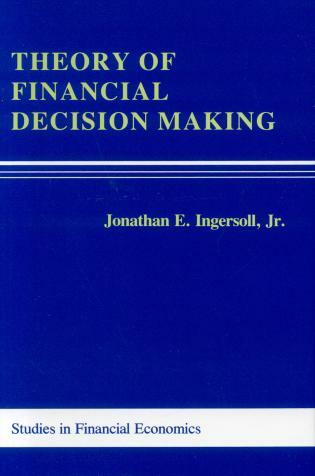 Towards a Philosophy of Money and Finance? 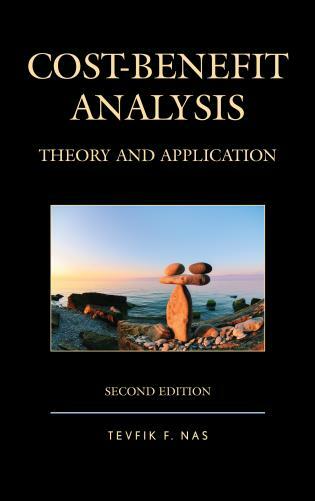 In spite of his modest claim to the contrary, this book is the culmination of a lifelong research program conducted by Professor John Smithin on the relation between economic theory and the social reality that theory supposedly helps us to understand. 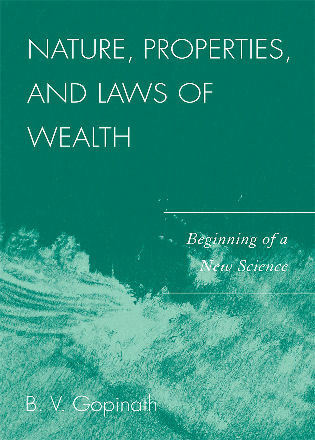 With this book, Professor Smithin, drawing from many different intellectual influences, offers an alternative model for us to make sense of monetary phenomena, one that would serve as an important guide for policymaking if taken seriously. 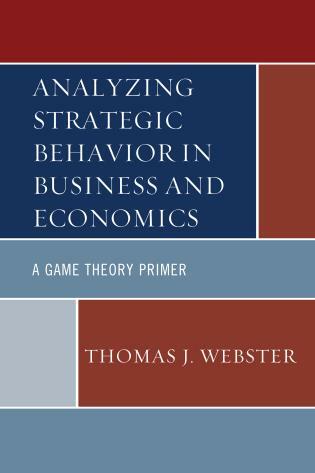 It is refreshing to read Smithin and be surprised by the policy prescriptions that may be derived from his descriptive project. 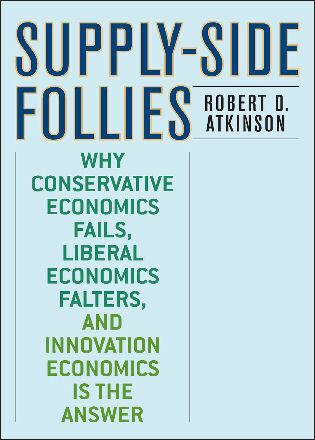 It is impossible to pigeonhole all those prescriptions in a single place along the political spectrum, although it is safe to say that Smithin in his open-mindedness and epistemological skepticism may be considered a truly classical liberal. 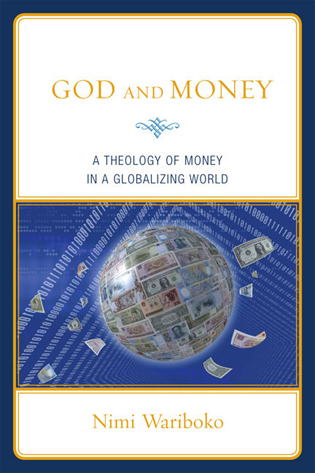 In this definitive statement about the ontological, epistemological and ethical foundations of money and finances, Smithin allows himself to focus on the core constituents of the entrepreneurial method of production, such as profits, money, and private property and to draw lessons from his breathtaking interdisciplinary effort. 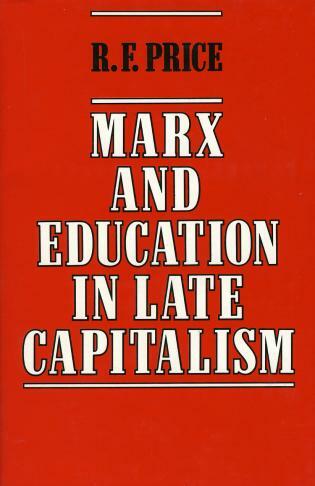 Professor Smithin’s ecumenism in his sources and broad knowledge of the history of ideas, not only on political economy but also on philosophy broadly speaking, allow him to generously acknowledge the contributions of Keynes and even Marx to a proper understanding of the role of money in the economic activity of a market society. 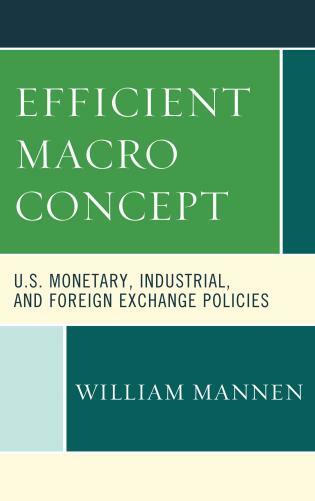 Once concluding that macroeconomic has failed to give tools that would allow us to prevent economic downturns, in order to do better, for Smithin, macroeconomics must be practiced with a truly macroeconomic method. 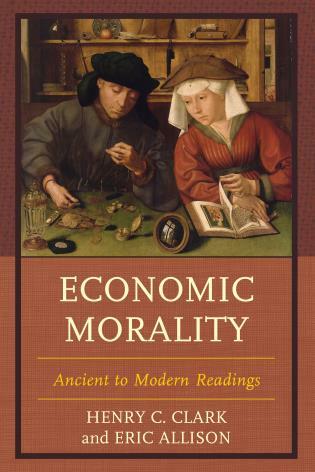 That is, a rejection of a “radical” methodological individualism in favor of a mild form of realism, one in which social realities such as “money” are also taken into account in interpreting economic processes. 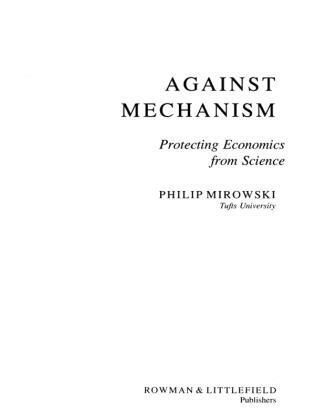 Such research project is not without its risks, but Smithin’s contribution cannot be overstated, even by researchers who are not convinced of some elements of his methodology or about some of its applications. 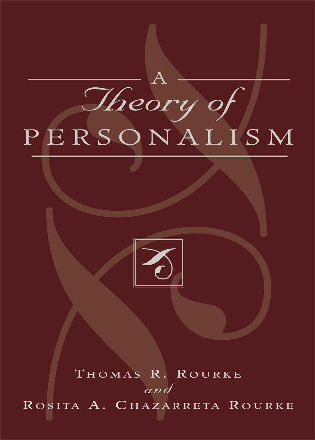 Central to Smithin’s alternative monetary model is that a market society necessitates a supply of money endogenous in nature and from there, using sophisticated but ultimately elegant mathematical formulations, he proposes the targeting of real interest rates as the most adequate instrument of monetary policy if macro-economic stability is the policy goal. 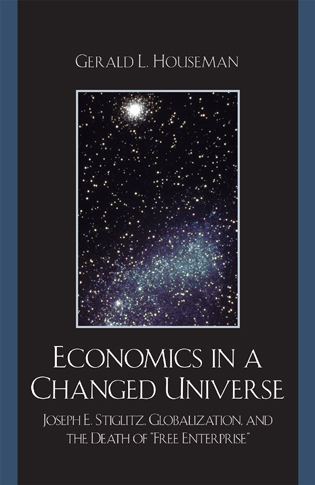 John Smithin, Rethinking the Theory of Money What macroeconomics needs, as we stumble on from the financial crisis, is not just another model, but a thorough rethink of the nature of a monetary economy, how to theorize about it and the types of policy best suited to promoting stable and equitable growth. This book by John Smithin does exactly that. 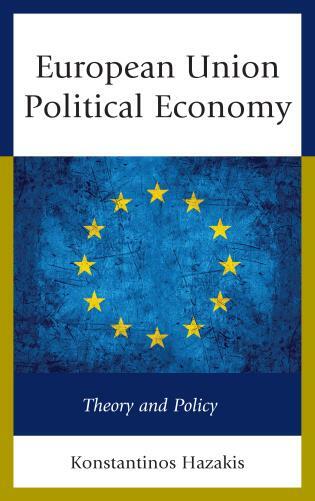 It is a tour de force, building up of a theory of the (domestic and international) monetary macroeconomy and of macroeconomic policy for the modern age. 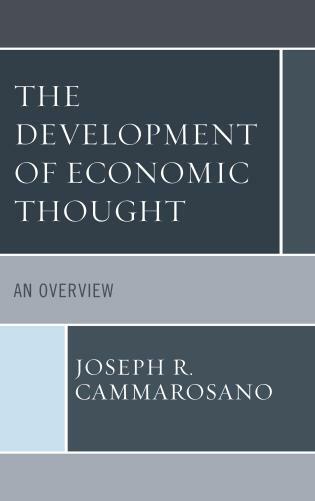 The analysis is grounded in the history of economic thought, methodology, philosophy and economic history, and is full of novel insights. 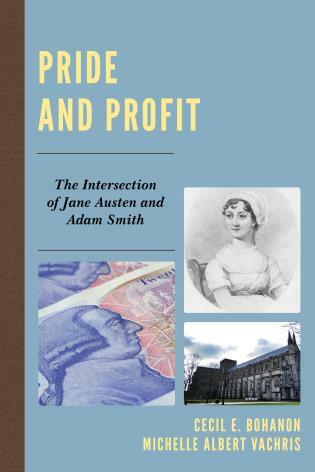 For many decades John Smithin has been illuminating in deep ways our understanding of the roles of money and finance in the systemic processes at work in modern capitalism. 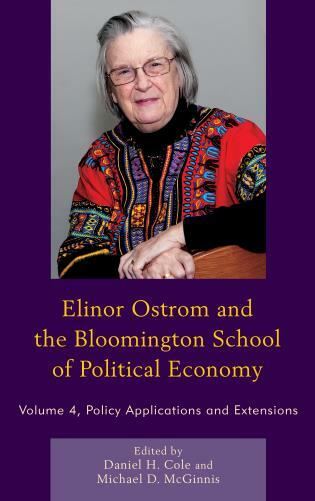 All of these contributions have come together in Re-thinking the Theory of Money, Credit and Macroeconomics. 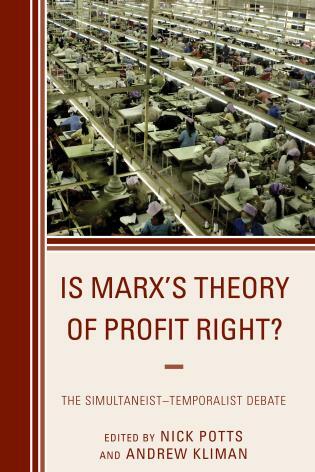 His original and authoritative analysis stands on the sound foundations of the contributions of past greats, especially Keynes, and, yes, even Marx – although not perhaps in a way of which orthodox Marxists would approve. 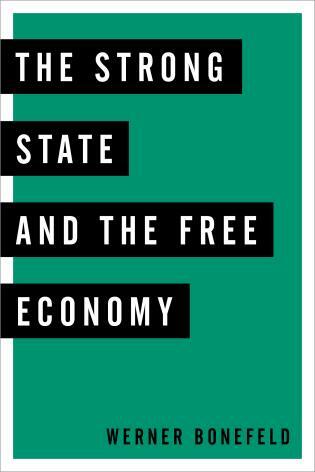 The result is a comprehensive analysis on which may be built realistic and humane policy. In the process Smithin has identified a list of “unsettled questions”. I predict that he will have more success in settling them than did John Stuart Mill and his “Gang of Five” back in the 19th century. 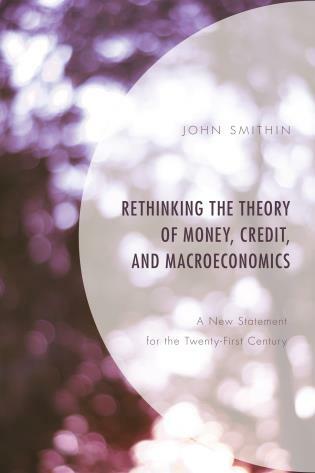 In Rethinking the Theory of Money John Smithin presents his carefully thought out views on money, banking, and finance. These views draw on more than three decades of scholarship, original thinking and passionate commitment to the exploration of these topics. 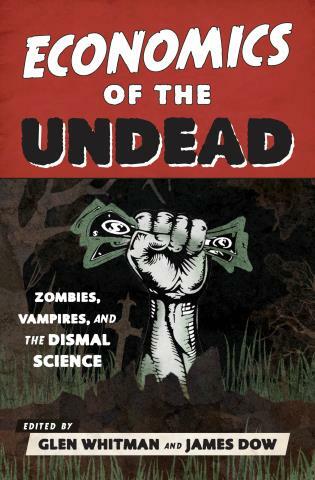 This is an important book, which deserves a wide readership! 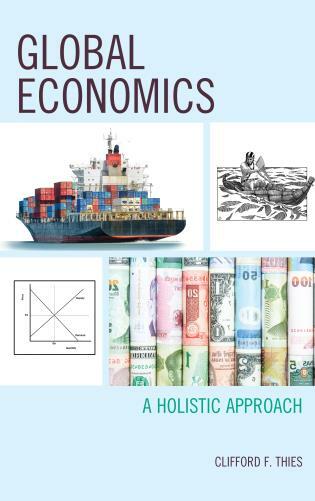 This book provides a comprehensive re-working of the basic principles of monetary macroeconomics in an alternative monetary model (AMM) of economic growth, the business cycle, inflation and income distribution. 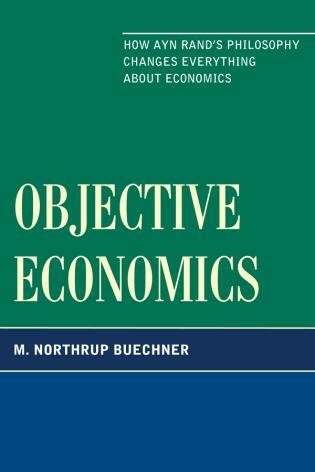 These principles differ considerably from those advanced in the standard macroeconomics literature and in textbooks. However, the latter have been demonstrably unsuccessful in the promotion of usable macroeconomic policy advice for the past several years, actually decades. A different approach is needed. 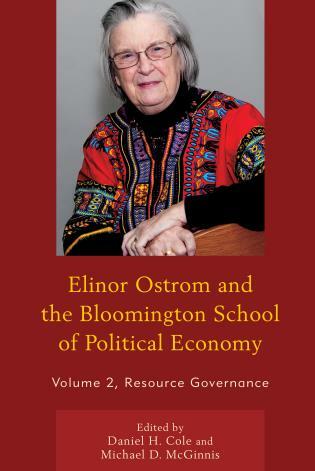 In particular, the new approach takes seriously the vital role of credit creation and endogenous money in capitalism. 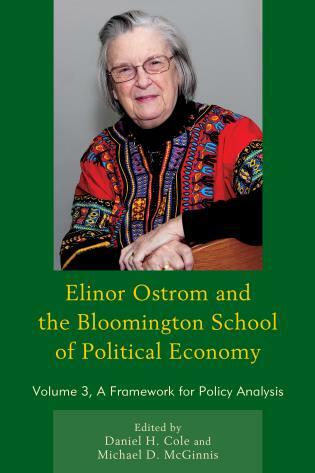 It does not imagine that all of the difficult questions of economic policy-making may be resolved within a paradigm that conceptualizes economic activity as merely a question of barter exchange. The result is a blueprint for a set of growth-friendly macroeconomic policies which will promote full employment, financial stability and higher real wages – essentially for the benefit of the long-suffering middle and working classes rather for the chamber of commerce and financial interests.